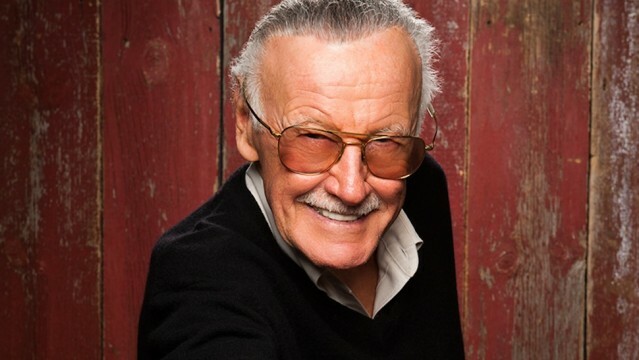 When you think of the staples in Marvel superhero movies, certain things come to mind: heroes with exceptional abilities, a beautiful love interest, a formidable nemesis, and Stan Lee. The man created most of the Marvel characters that populate theater screens year after year, and the filmmakers have thanked him for his contributions by letting him share a bit of the limelight, via blink-or-you’ll-miss-it cameos. So, there we have it! The legend will live on. Now we just have to wait until August 1st to find out exactly what Lee is doing in Guardians of the Galaxy. Excelsior!